Is Aspirin Dead in A-Fib? 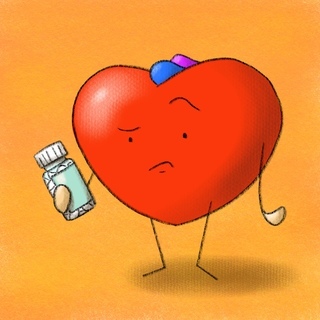 In this PC RAP family reunion, Rob Orman and Neda Frayha discuss the latest evidence on the use of aspirin in low-risk a-fib (CHA2DS2-VASc score of 0 or 1). Aspirin might be of low efficacy but the LEGACY trial the long term effect of weight loss in atrial fibrillation by Pathak RK et al showed a six fold reduction in "arrhythmia free survival " in patients who sustained a 10% of body weight over one year.